Dynamite Entertainment and iVerse Media announced today their agreement to digitally distribute select Dynamite comics. The comics will be available on Apple’s iPhone, iPod touch, and upcoming iPad, as well as Google’s Android Mobile Devices through iVerse Media’s digital distribution technology. MISERY INDEX drummer Adam Jarvis is currently featured on the cover of the March 2010 issue of Sick Drummer Magazine. The cover story explores Jarvis’ techniques in the studio recording their brand new album Heirs To Thievery, an exclusive in-studio video, a bit about life on the road, and more. 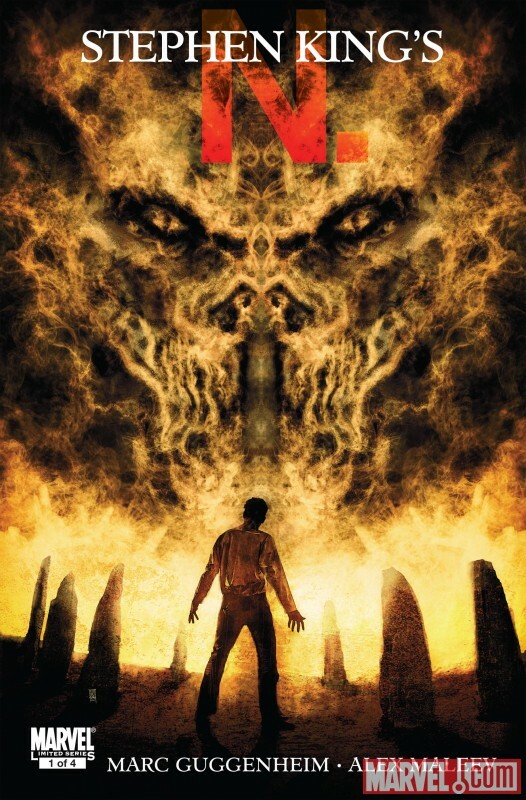 Hotly-anticipated Stephen King’s “N.”#1 Hits Stores Today! “Miracle”, the debut single from Ft. Lauderdale hard rock quartet Nonpoint’s forthcoming new album will be available for download on iTunes and online music retail sites on March 30th. The forthcoming album, also titled Miracle, will be released April 27th. 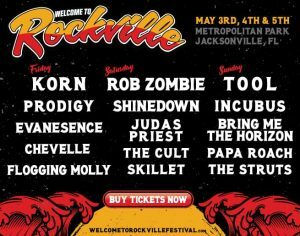 via their own 954 Records in partnership with Rocket Science Ventures / RED/ Sony. Get ready for Ankara, Turkey’s Since Yesterday! After years of honing its craft with a handful of well received demos and split releases, and numerous ferocious live shows with a range of world renowned acts, the band has just unleashed The Artificial Truth, the album that has breathed new life into the international metalcore scene. The self-titled, full-length debut from Austin, Texas-based Metalcore titans DIE AMONG HEROES is now available for streaming in its entirety via the newly-launched GeekRadio functionality of BigMusicGeek.com The CD, which was recorded at Monster Music studios in San Antonio, focuses on lyrical themes such as war, personal loss and overcoming tragedy. The highly diverse post-rock/folk/thrash/metal outfit, GRAYCEON, are pleased to announce their highly anticipated first tour abroad to play 30 shows in Europe with their US pals of legendary status, JUCIFER. 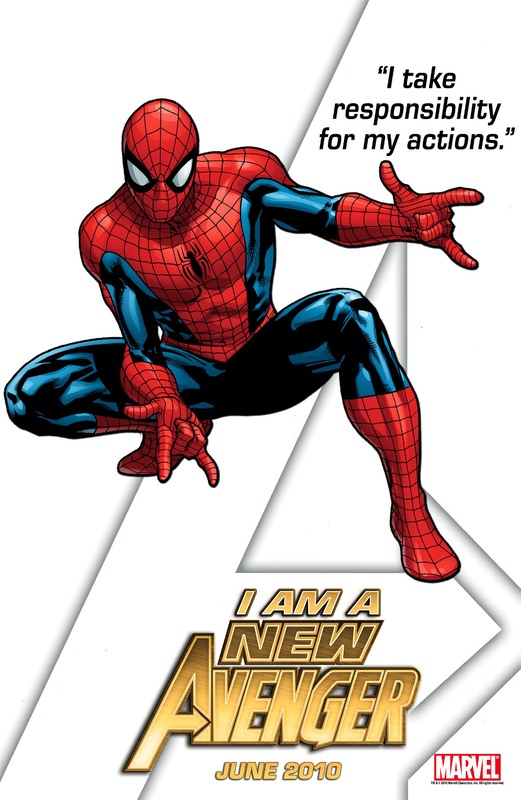 Those pesky new Avengers keep revealing themselves, next up The Amazingly Spectacular Friendly Neighborhood Spiderman. Mr. Parker joins the premiere group in the Marvel Universe. First on the list was Luke Cage and tomorrow will bring more reveals. Candlelight Kicks Off Nine Years In U.S. Candlelight Records, this year celebrating nine years of operations in North America, is enjoying its most successful early year sales launch with the recent release and Billboard chart entries with new albums from Ihsahn and Fear Factory. Marvel Comics has two words to say to Spider-Man’s alter ego Peter Parker — You’re Fired! 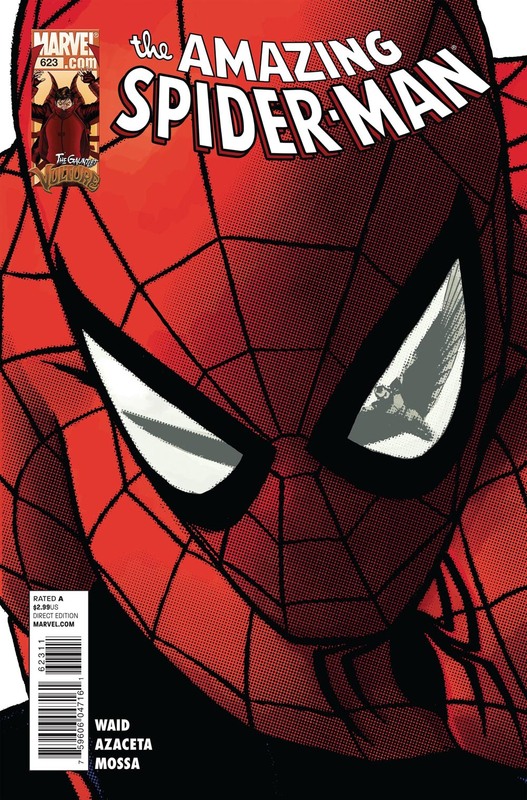 Beginning in Amazing Spider-Man #623, on-sale March 3rd, everyone’s favorite friendly neighborhood hero has to not only survive key arch nemesis Vulture’s reign of terror…but also losing his job at the Mayor’s office! Peter Parker lays it all on the line to protect J. Jonah Jameson and keep the city from ripping itself apart, but Peter’s sacrifice winds up costing his career as a photographer. British thrashers EVILE have released a digital-only single of the band’s cover of PANTERA’s “Cemetery Gates”. 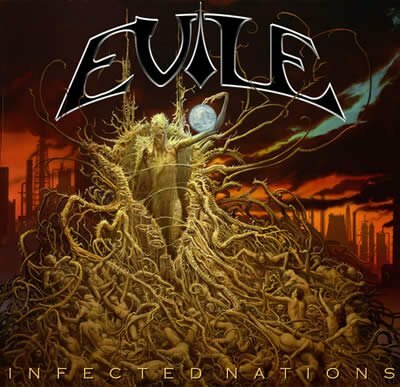 EVILE recorded “Cemetery Gates” in 2009 for a special Metal Hammer Dimebag tribute album. Tragically, it was also the last song the band recorded with their late bassist, MIKE ALEXANDER.